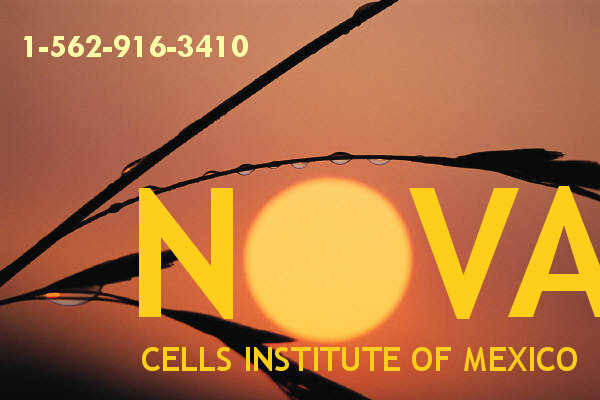 Let’s cut to the quick: Why should you go with NCIM’s stem cell program? | Powerful healing responses in both children & adults. World's only source of the stem cell & circulation enhancing BEACON FACTOR.